Call now and mention this website to hear our current promotions! 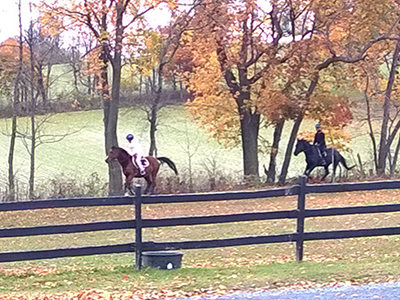 Trail rides at Iron Gate Farm make excellent outings! Groups up to 4 by appointment. 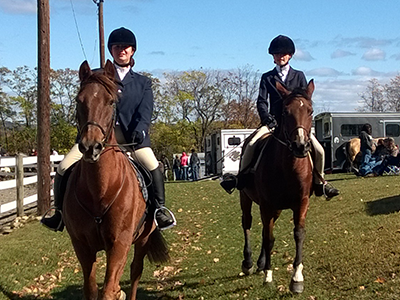 For serious, experienced riders who have a passion for competition, we host a variety of equestrian sports including Dressage, Jumping, Combined Training, Hunt Seat and Equitation. For the less competitive, our barn is quiet and serene, a place where people can relax and enjoy themselves for leisure and entertainment. We have been in our current location for over 26 years, so we are well established as a fun place to enjoy horse-related activities. While we make learning fun, we also take our teaching seriously, providing a high-quality horse education to all our guests. 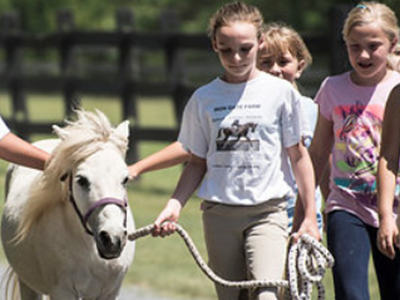 We have many students who started at Iron Gate Farm as beginner riders, and the training we give them has led to real professions in the equine industry, including barn managers, veterinarians, and professional horse trainers. Ask about our bulk riding packages! We look forward to sharing our love of horses with you and your family.